Alexander Tyurin is the author of more than 85 scientific publications, co-author of 4 manuals, 2 monograph, 14 patents for inventions and utility models in the field of noise protection. He presented the main results of scientific research at All-Russian conferences and forums with international participation in Moscow, St. Petersburg, Chelyabinsk, Tula, Rostov-on-Don, Izhevsk. Alexander Tyurin is the member of the scientific conferences organizing committees in the field of ecology held in St. Petersburg - All-Russian research and practice conferences with international participation ‘Protection from excessive noise and vibration’ (2013, 2015). 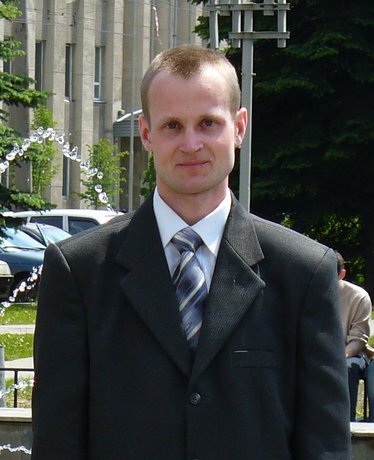 He is the Deputy Chairman and member of the organizing committees of more than 8 scientific conferences with the relevant technosphere safety sections held in the Udmurt Republic, including the international on-line conference ‘Energy efficiency, energy conservation and sustainable development’.